I have received many, many questions from people of color (who are considering moving here - especially from black men and black women who are raising sons) regarding how they will be treated by the Costa Rican people and also concerned about how they will be treated by police. In the US, racism and maltreatment at the hands of the police have been consistent complaints from communities of color for decades. As far as racism from the people here, I don't think there is anything to be concerned about. I have not witnessed, nor heard of any overt racism in regards to black people from the US. Certainly nothing like it is in the states. 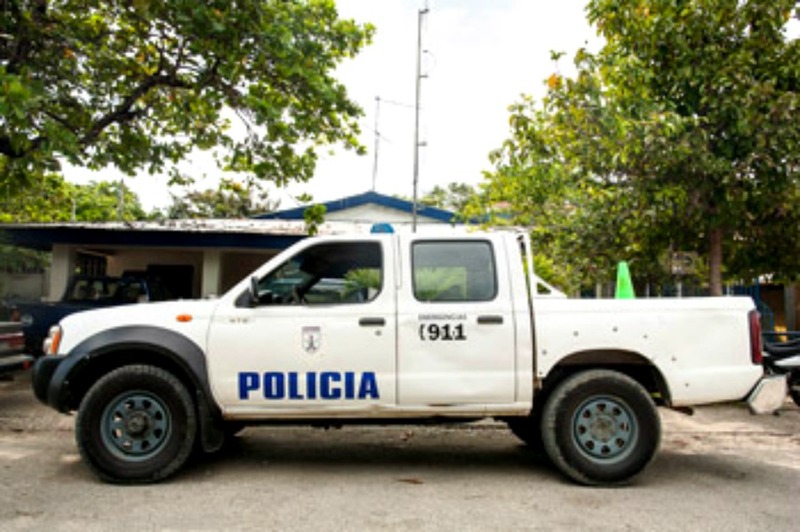 There are some issues with the local black people living on the Caribbean side and also the Nicaraguan people. Bias here is more related to class than color. As far as treatment by police, well let me tell you a little story. 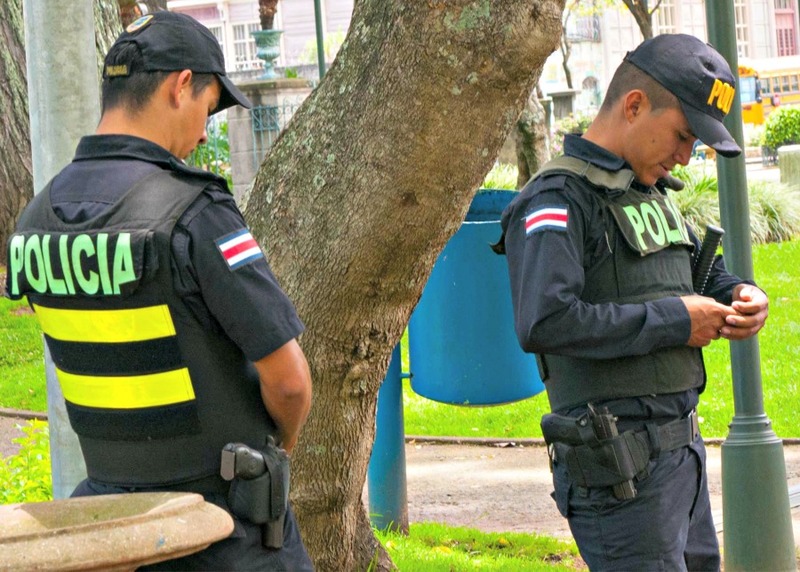 This was our 2nd interaction with the policia in Costa Rica and it happened the other day on our way home from the Sting concert. We were at the US Embassy in San José after picking up my passport (renewal). We caught the bus across from the embassy and were headed to the bus station to catch our bus home to Grecia. 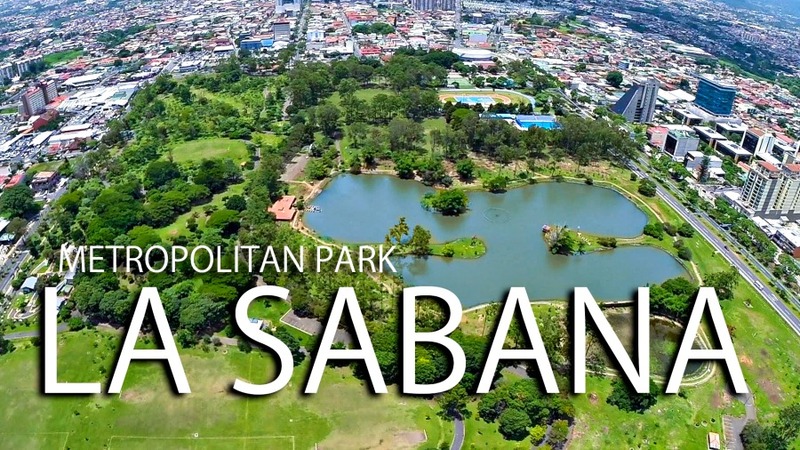 As the bus made it way toward the station we noticed that we were coming up to La Sabana (La Sabana Metropolitan Park is located in downtown San José. It is the country's largest and most significant urban park) This is where the stadium is located and where we got off the bus on our way to the concert. So we decided instead of going all the way to the bus station it might be quicker if we got off at the park and caught the bus at the same stop where we had gotten off the day before. This was only our 2nd time at La Sabana. After we got off the bus and walked a bit we didn't see any of the landmarks that we were familiar with and realized the bus had let us off on a different side of the park (if you notice the photo above, the park is quite large and of course we had no aerial view). We were carrying our overnight bag, back pack and umbrellas. The grass was still wet and muddy from the rain the night before and it was getting pretty hot outside -- plus we only had about 20 minutes before the bus was to come. We started walking through the field but weren't sure if we were walking toward our bus stop so we stopped to ask a couple of police. They told us that we were going the wrong way and gave us directions in Spanish (together with many arm gestures). So we reversed our direction and headed toward where we thought they had pointed. While we were walking we encountered some fences where we couldn't get through, a baseball field that was blocking our path and lots of mud. We stopped again and asked another couple of police (there were a lot of them policing the park). These guys gave us more directions and we were off again trying to find a dry path around to the other side but not wanting to walk anywhere that was restricted. By now I was getting a little tired and very hot. Lavanson is tall and his steps are longer and I had to almost run to keep up with him. The heavy stuff I was carrying started falling off my shoulders and we were running out of time. Next thing we knew, a police truck was behind us and when we looked back they motioned for us to come there. Then they motioned for us to get in. These were the same 2 that had given us the directions. I was not sure if we had done something wrong or what (my "we're black and these are police" fear set in) We got in as they instructed. They motioned for us to put our bags in the back of the truck. They didn't say a word, just took off across the park winding around the trees and through the mud ending up next to a busy street. They drove us all the way to the corner edge of the park as close to the street as they could get us -- right up to the street light. Then they told us in half English and half Spanish exactly where to cross the busy street and how to do it (crossing the street here is a little different than in the states) and they pointed out exactly which bus stop to wait at. You also have to stick your arm out when the bus is coming so the driver knows you want to get on or they will just keep going. Wow, we were so surprised and extremely grateful. We thanked them, they nodded and got back in their police truck and headed back across the park. All in a day's work I guess. Oh and BTW we made it to the bus on time - we put our arm out like we were told. Our bus stopped, we got on and we were on our way back home. I wondered though, would this have happened with the police had we been in a park in the US?? ?